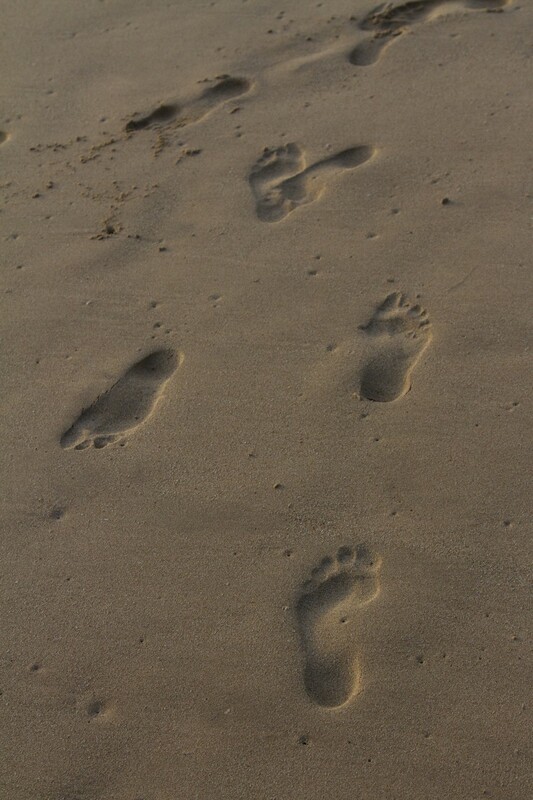 Footprints in smooth sandy beach on the western coast of Sri Lanka. An optical illusion I think. They were impressions but I noticed the same thing when I looked at the picture. Look at the ones in the upper left hand corner first and then you can see the impression. An optical illusion I think. They were impressions but I noticed the same thing when I looked at the picture. Oops name didn’t go through. Funny when I first looked at this the footprints looked like impressions in the sand. As I kept looking they appeared to be expressions, if that is that is the opposite of imprint or impression.